Whether you answer me honestly or not–it’s all about saving your own life. The crash helmet you’ve been wearing while taking cruise with your motorcycle maybe not the appropriate one and not enough to support your big head during unfortunate accidents. 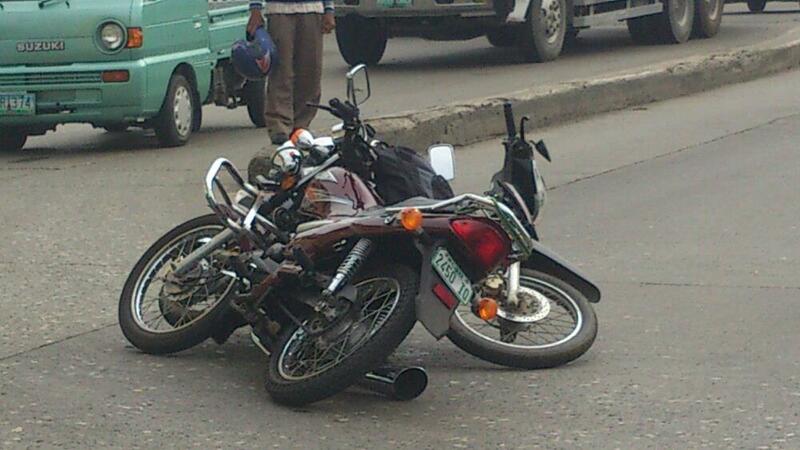 Records at the Land Transportation Office can not tell us of any numbers showing how many are not actually wearing helmet and much do about how many crash helmet used by most drivers are not appropriate. 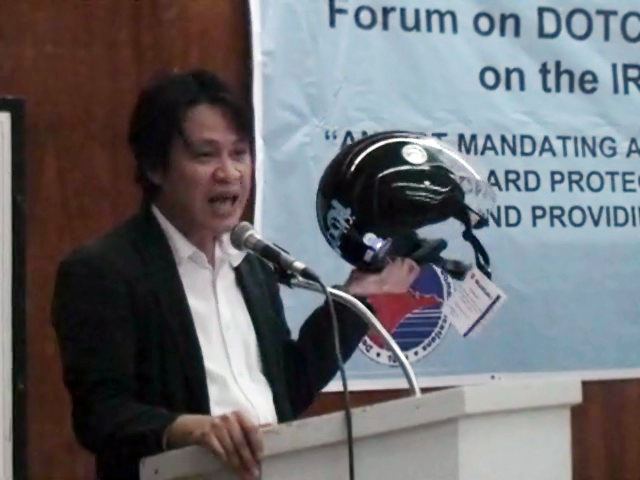 The Motorcycle Helmet Act (RA 10054) is not detailing the required crash helmet but requires the helmet to have the PS (Philippine Standard) Mark and the ICC (Import Commodity Clearance) Sticker on it. Though, as noted by the Department of Trade and Industry, there are technical specifications for the appropriate crash helmet like the helmet should be hard shell outside and has a strap to hold it with the chin. 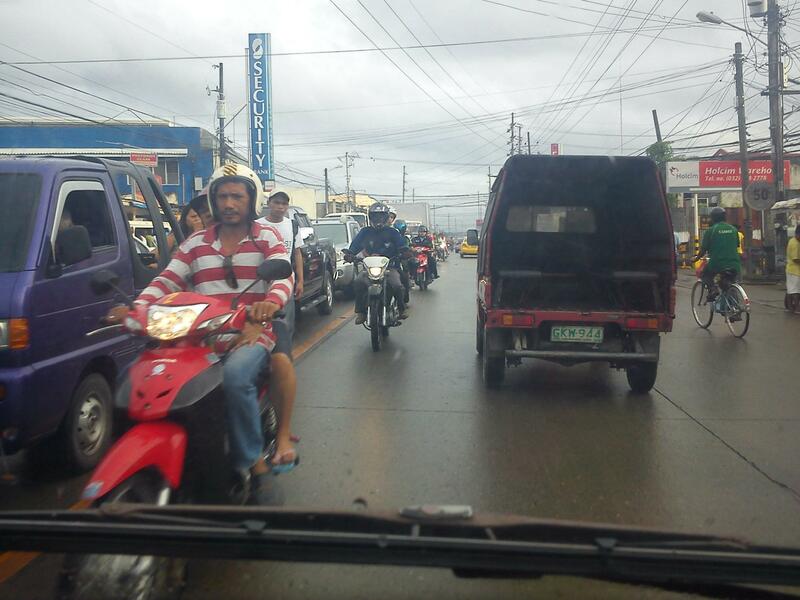 In Metro Cebu, highly urbanized cities like Cebu City, Mandaue and Lapulapu are strictly implementing the Helmet Law. But the implementation is only up to the wearing of the helmet without taking into consideration the type of helmet the motorcycle rider is wearing. Riders are just taking advantage on this leniency of the implementation of the law by wearing any helmet–like baseball protective gear, construction site safety hat , bike riders helmet, etc. But in places where there are less vehicles, wearing of crash helmet is not a sin but a convenience from the distraction of having that heavy thing atop your head. 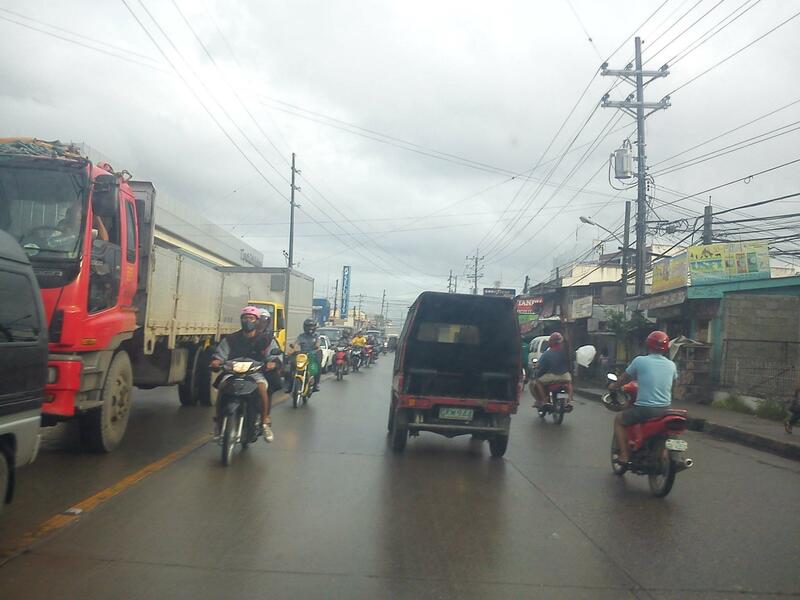 In Davao City, the situation is different when i was there years ago as motorcycle riders are not wearing helmets because their former Mayor (now Vice-Mayor) refused to do the same while driving his big bike. 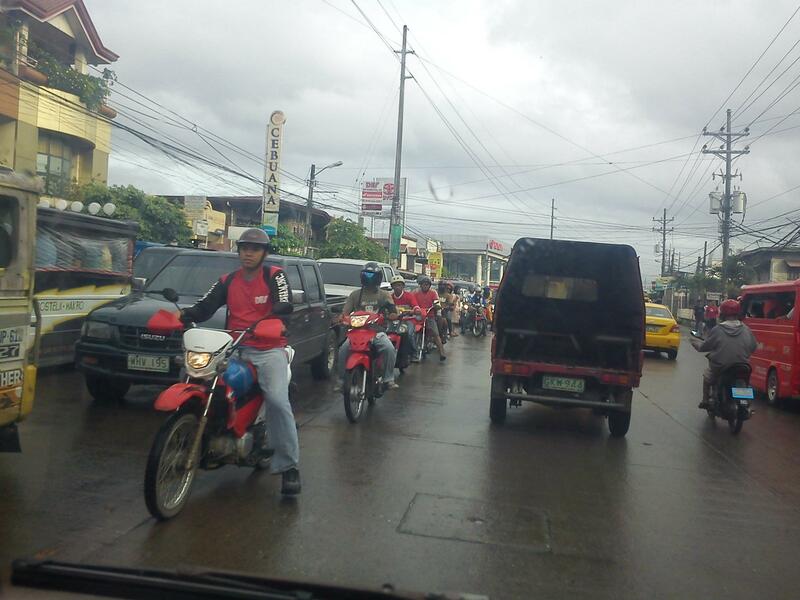 In Dumaguete City where motorcycles are not a fad but became the principal mode of transportation-both public and private–residents are opposed to the use of helmet and see no need for it because the city streets are narrow. The LTO and DTI made an appeal to the residents on Thursday in a forum held at the Siliman University. 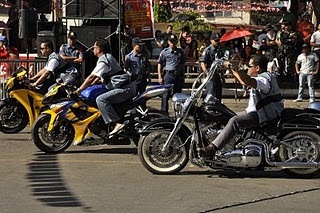 Records show that at the time Senator Ramon “Bong” Revilla pushed for the passage of the Helmet Law, there were average of 40 people killed in motorcycle accidents daily. 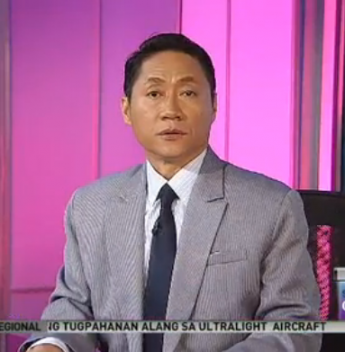 The number of death and injuries were said reduced during the first year of the implementation of the law. When the law was passed, the dealers of motorcycles are also given responsibility to ensure the availability of the protective helmet in their shelves. To wear or not to wear, the decision is yours. ← Why the Philippines is not in the list? i have an HJC brand helmet which have ICC sticker on it… am i required to go to dti for the said law??? Not anymore since the ICC sticker on it i supposed is a genuine one. Pingback: How a Standard Motorcycle Crash Helmet is Designed? « iStoryang HaaayTek!